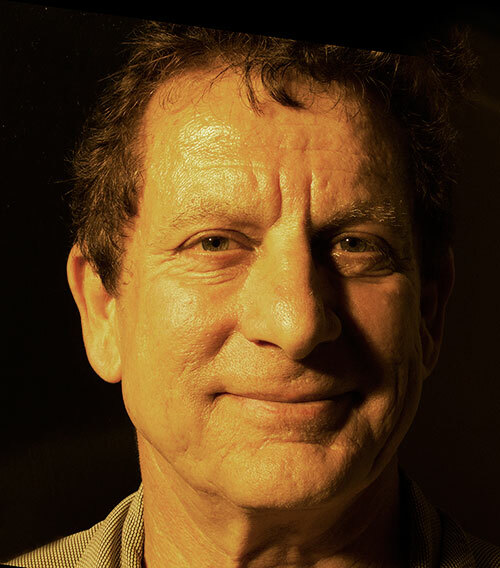 A UCLA engineer with an MBA, Peter Shikli has over 30 years in software development, high-tech business formation, and project management. He is a Certified Manufacturing Engineer, a Registered Professional Engineer, accredited college instructor, guest lecturer, a Trusted Tester certified by the federal Office of Accessible Systems & Technology, and has published over 40 articles & books. Mr. Shikli's experience includes VP of R&D, CIO for an electronic component exchange, various high-tech positions with Garrett Aerospace and Ampex, and Program Manager for SAIC, the world's largest international think tank. Having founded Bizware, Mr. Shikli chaired various internet consortiums such as the Orange County Chapter of the Southern California ColdFusion Users Group, the Orange County PHP Developers Group, Director of the WebTeam Coalition, and the Internet Consortium of the Orange County Business Council.